Prime SUNSHINE HILLS!! Fantastic huge 16,383 sq.ft. lot with sunny backyard on quiet Lamburt Cr. 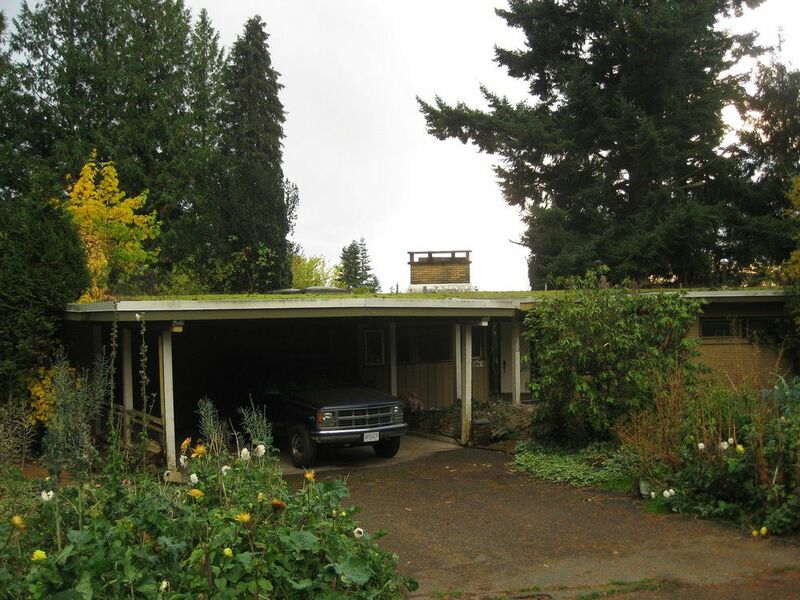 Build your dream home or renovate this large 4200 sq.ft. rancher with walkout basement. House is in need of repair. Handyman special!!! Bring y our decorating ideas and make this home yours. ONE OF THE LARGEST LOTS IN THE SUBDIVISION. Main floor has 3 bedrooms, big living room, family room and sundeck. Basement has kitchen, games rm with slate pool table, recrm with wet bar, sauna, exercise room, bedroom and bathroom. Home has lots of potential. Estate sale. All offers are subject to probate of the will. Note: Right of Way registered on property. Offer has been accepted! !